The Newport Street Gallery in London holds exhibitions of contemporary art from the collection of YBA artist Damien Hirst. Born out of Hirst’s desire to share his collection with the public, the gallery spans 37,000 square feet over three listed buildings just south of the river Thames. Originally built as scenery painting studios in 1913, the site was converted by Caruso St John, winning the RIBA Stirling Prize for the UK’s best new building of the year in 2016. 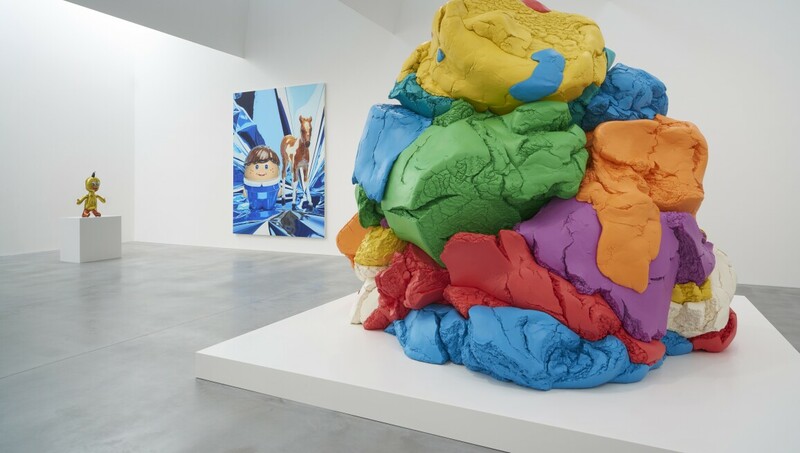 Hirst began collecting in the late 1980s and has since built a wide ranging collection of modern and contemporary art – including pieces by Picasso, Francis Bacon and Sarah Lucas – as well as Native American Art and natural history specimens.